Construction students at Bishop Burton College have been given a showcase of industry leading products by national suppliers and businesses. An exhibition took place at the college featuring a visit from leading interior lining supplier British Gypsum. The visit was organised and co-ordinated in partnership by Hull-based construction firm Hobson & Porter and UK materials supplier Jewson. Students at the college received a presentation from British Gypsum staff and took part in a workshop where the supplier’s products were showcased in action. A series of demonstrations took place before students were given the chance to get hands-on experience of using plaster and plasterboard systems. One of the products showcased was British Gypsum’s Thistle Magnetic Plaster, a unique plaster that provides an attraction to magnets, leaving a quality finish while also making walls magnetic. 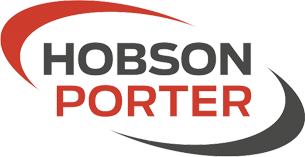 Hobson & Porter Business Development Director David Blades said: “As part of our Foundations scheme which pledges to improve employability in the industry we have worked closely with our partner Bishop Burton College to host a number of events for students. 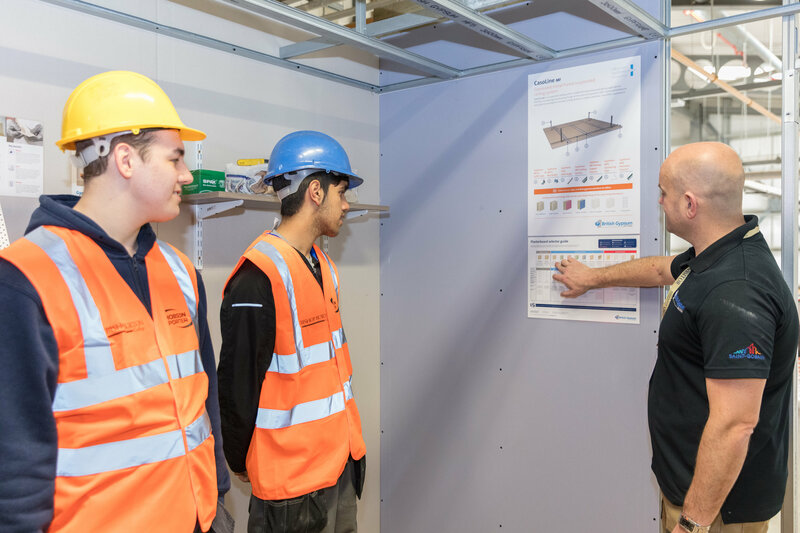 This event has been invaluable for construction students, as they have gained knowledge from a key industry supplier and learnt practical skills in using its products. Adam Wellstead, Area Sales Manager for British Gypsum, said: “In our industry new products are constantly being developed to meet regulatory requirements and keep pace with building methods, so there is a need to continuously develop training content and delivery. “Forging close links with further education providers is crucial to ensure tutors and students are up to date with knowledge and skills development to give apprentices and students the best start to a career within plastering and drylining systems. Jeremy Hara, Course Manager for Construction at Bishop Burton College, said: “We are delighted to have been able to host this event which shared knowledge and expertise from a key supplier, and brought together several industry organisations to educate and inspire our students. “This year has seen an increase in the number of people showing an interest in plastering courses at the college and we are always looking for ways to implement high-quality training and teaching practices.